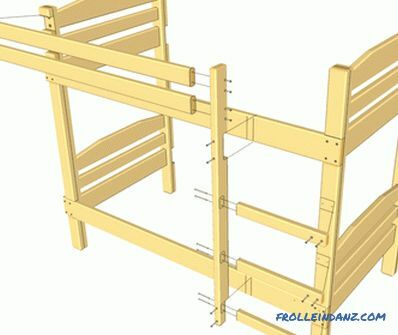 A children's bunk bed with your own hands is a project that will surely arouse great interest among many readers. These beds are very popular with both children and their parents. 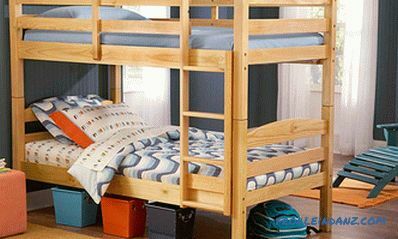 Children love bunk beds, because they can easily be turned into a place for exciting games. Parents are for their compactness, because even in a small room you can now place two children at once. I personally am not a fan of bunk beds, because I have two little children who really like to make fights. 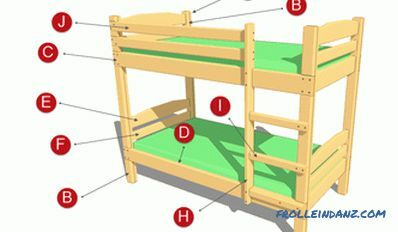 But the side rails of this particular bed guarantee a certain degree of safety, of course, provided that the children understand what you can do and what you can not do categorically! 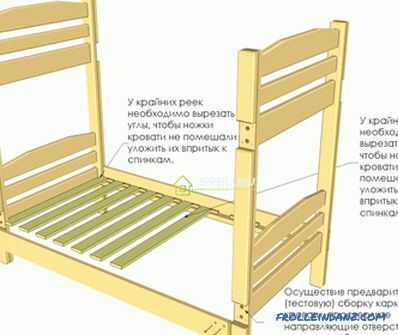 To make this bunk bed, you will need wooden (preferably pine) bars for the manufacture of the frame. 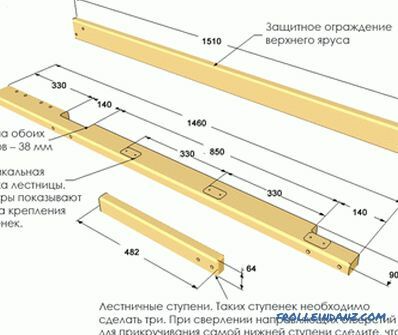 When buying lumber make sure that all the bars are straight and well dried. If there are any defects on them, then it is better to buy more of the estimated quantity in order to be able not to use the areas subject to rejection. 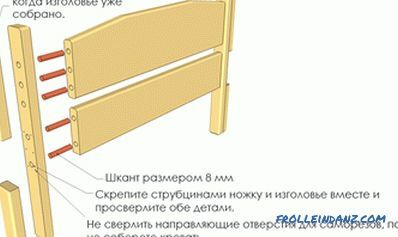 The headboard and foot of the bed are identical, except for the fact that one headboard has a slightly different design of the upper part of the leg, which makes it possible to place the guard rail here. 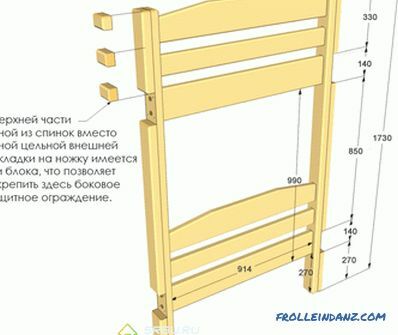 The footboard is almost identical to the headboard. 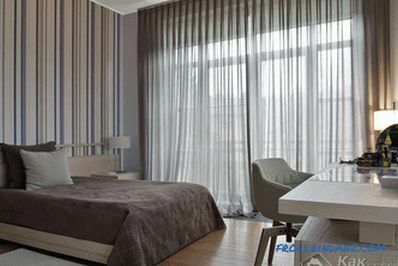 If you treat those people who strongly do not like to rest at night with their feet on the headboard, do not install a central board at the foot of the table. Support bars attached to the inside of the side walls have a number of blocks. 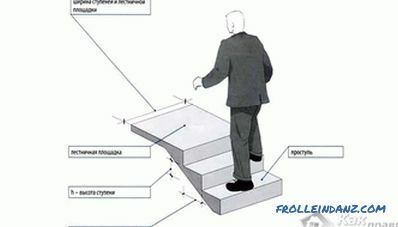 Their purpose - to prevent the displacement of the bottom rails. 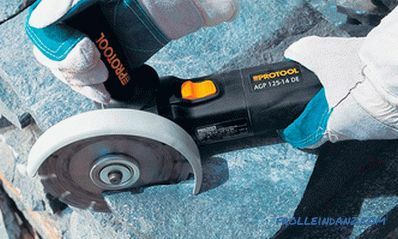 For fixing the support bars, it is better to use glue and screws, so that there is no doubt that they will withstand the load. 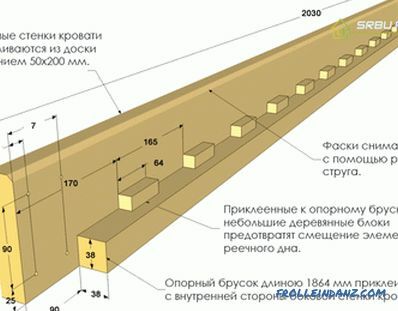 The bottom slats are held in place solely by gravity. Blocks on the support bars prevent them from slipping. The ladder is simply fastened with screws to the frame so that the structure for transportation can be easily disassembled. So you made a bunk bed for children with your own hands. 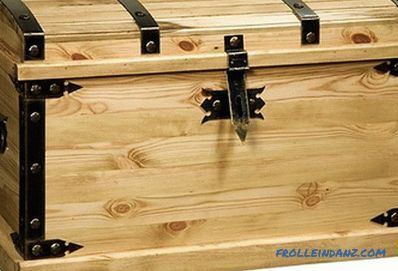 It remains only to protect the wood (and, therefore, extend the life of the bed), covering it with a layer of varnish. 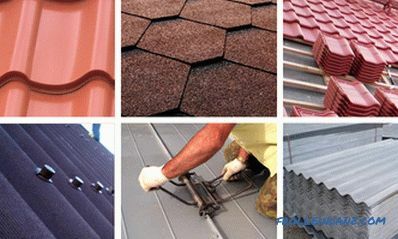 Whether you choose a clear varnish or tinted, matte or glossy depends only on your preferences.